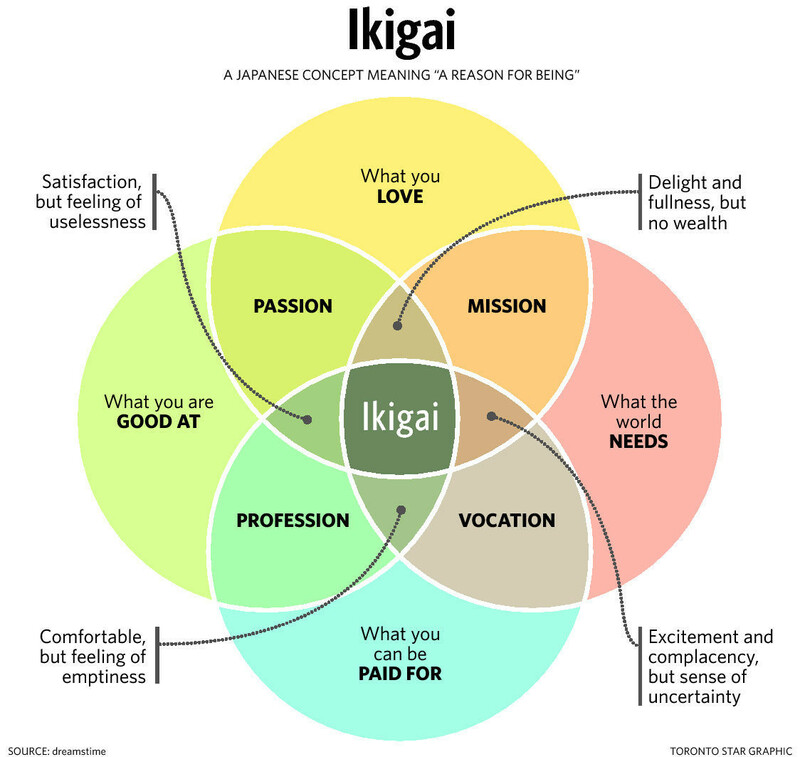 But knowing what your ikigai is not enough – all of these people put their purpose into action, says Buettner. Researchers stress that ikigai can change with age. For anyone whose work is their reason for living, this will come as a relief as they approach retirement and begin the search for a new ikigai.